This is my 6th year attending Fan Faire/SOE Live, which for me is a trip mixed with work and play. For this year it’s doubly compounded, as my usual once-a-year convention turned into four after attending January’s Year of EverQuest/Landmark alpha launch event, June’s E3 convention, this week’s SOE Live and finally, BlizzCon in November. Over time and with more frequent travel, I’ve not only learned some valuable things (like bringing along snacks for those days you miss meals, and that Vegas hotels do not have their own coffee pots) but also have had to bring along more and more equipment for work. This year I’m toting around a laptop, DSLR camera with an extra lens, digital voice recorder, my phone, a tablet, and all the crazy accessories associated with all this, just to name a few. So with all these things you need to be organized. Or at least I do. 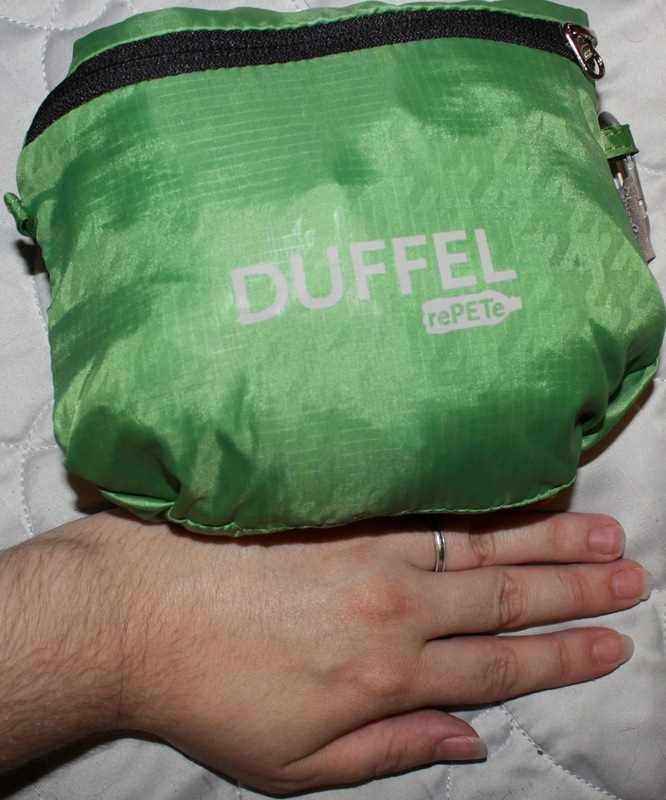 I like to be able to grab a bag and know that my backup batteries are in it. I like having all my toiletries in one accessible spot. 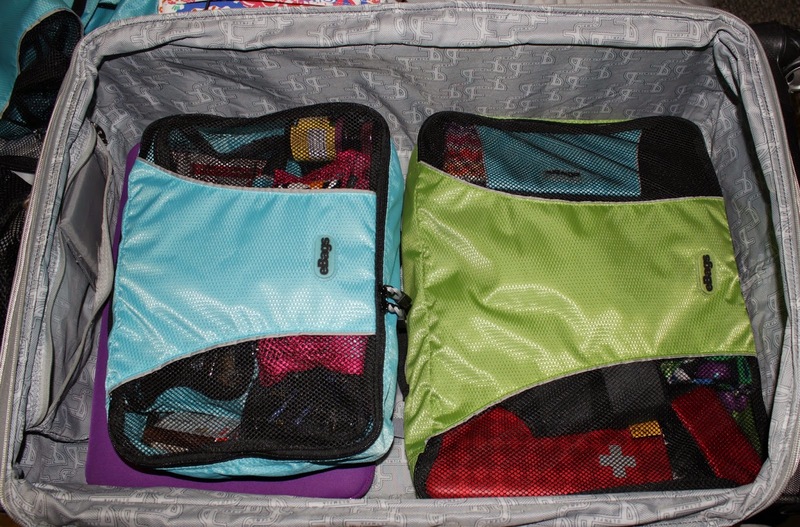 Long story long… here’s some of my current packing organizers! 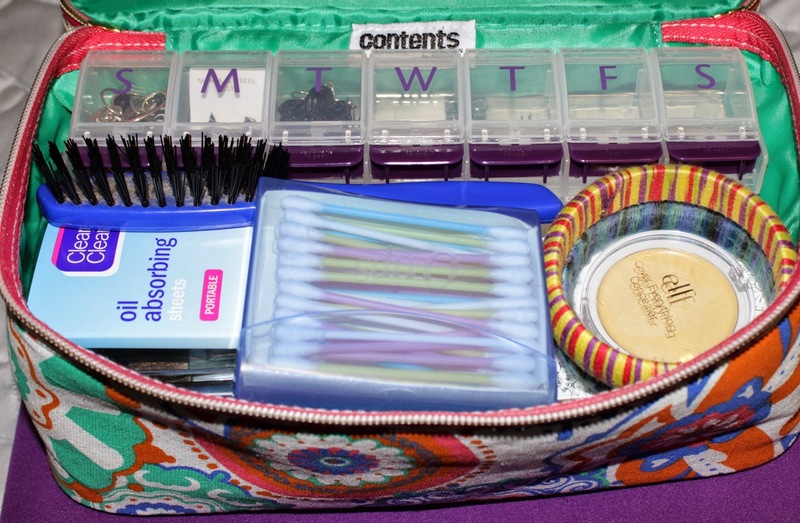 I have an older toiletry case, but this one I spotted at Target this year (link) and loved it. 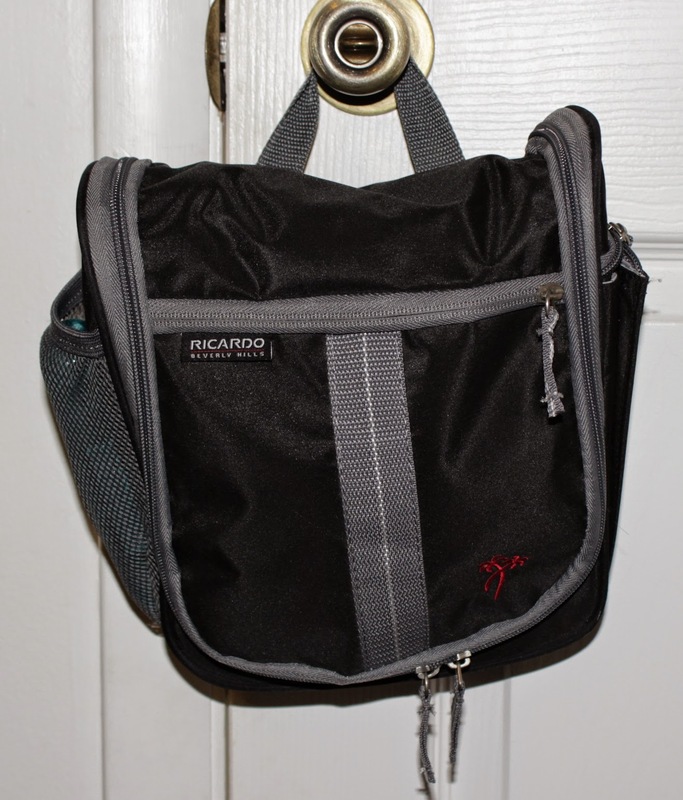 It takes minimal space but you need to not have bulging pockets because its magnetic close won’t work otherwise. It’s a bit awkward in size when packing it in the luggage (the top is much narrower than the bottom), but I decided to continue using that for toiletries, which means repurposing the new case. I’m bringing a coffee maker with me to Vegas, so the new case has become a traveling coffee depot for me! I don’t wear a ton of makeup but when you’re traveling you never know when it might be appropriate. 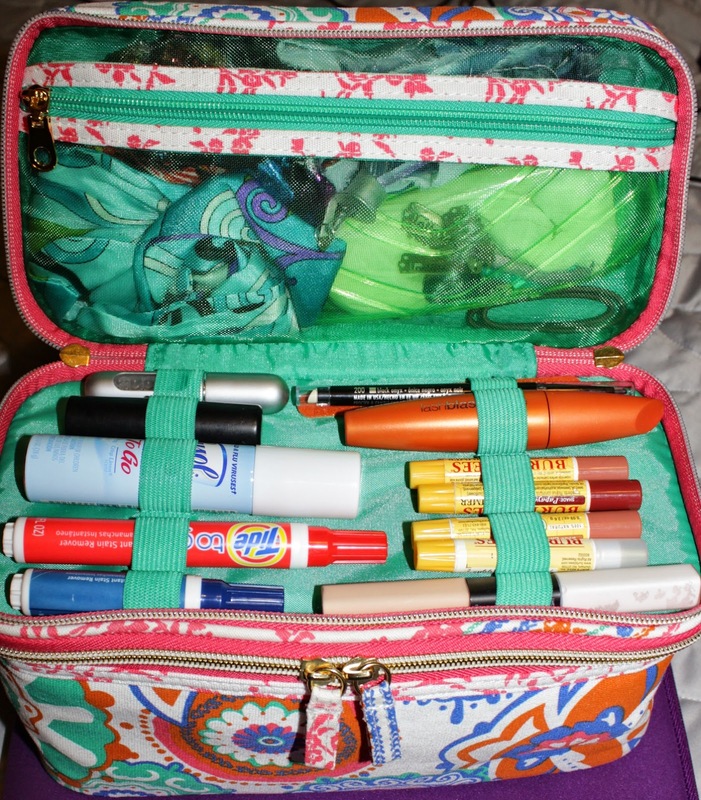 I got a double tier train case (similar) not just for storing some makeup, but also hair accessories, jewelry, sprays and other miscellaneous essentials. 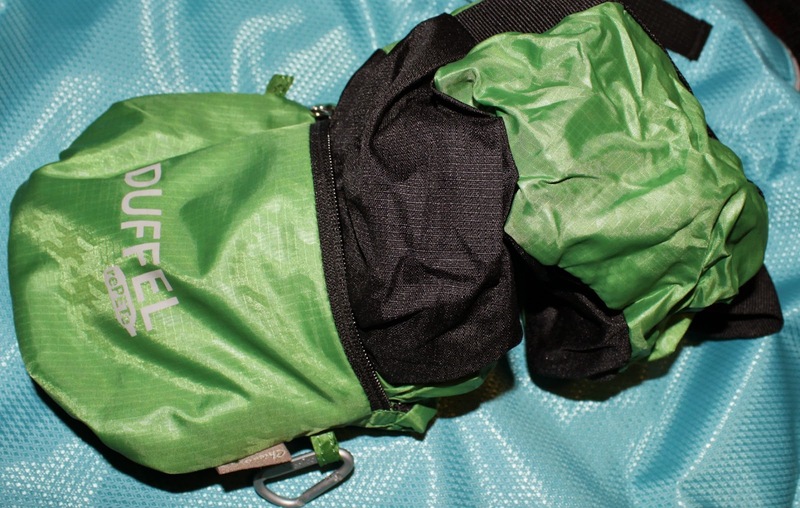 Packing Cubes are a new thing to me this year. I’ve only used them twice now but I am in love with them. They make it easy to shift weight between bags (if you’re bringing home too many goodies) and gives everything a lovely “home” in your luggage. 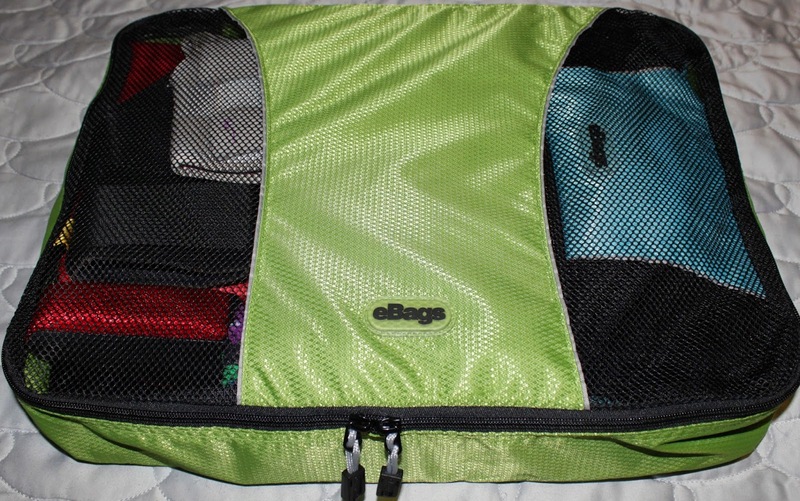 Pictured above is a large eBags cube (link) with a slim-sized cube (link) carrying all my electronic accessories, a toiletry bag, a full-sized first aid kit, a hair towel, a hair straightener, a wrapped up tote bag, a lint brush, a small pouch and my ankle and wrist braces. One of these large bags can also hold about 5-6 days worth of clothing for me, including an extra pair of jeans and 1-2 ‘nice outfits’ in case I go somewhere not t-shirt and jeans appropriate. 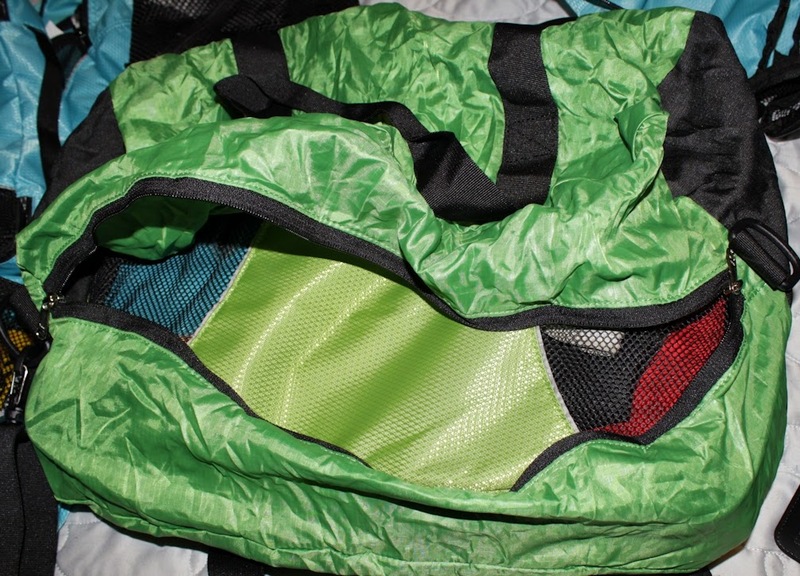 The bag zips up nicely and, since it’s not a hard case, it’s lightweight and fits into luggage easily. That’s it for my organization, but here’s a bonus note if you hung in this long. If you’re like me and tend to pick up too many presents to take back home to your loved ones, you may have found yourself wishing for an extra check-in bag. 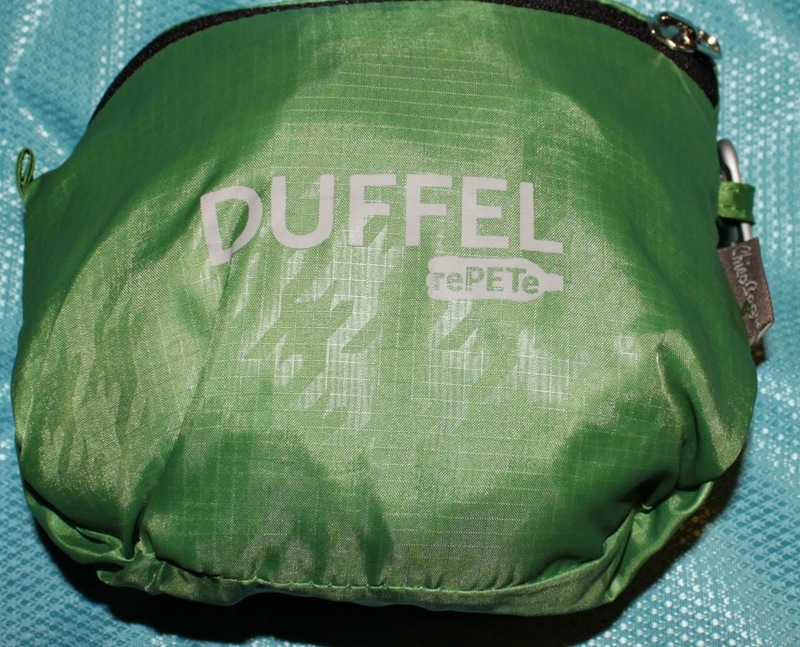 This is an awesome very lightweight duffel bag by RePETe (link) that folds in on itself, making it very compact when not in use, but is quite roomy unfolded (the last picture has a large cube in it for an example). 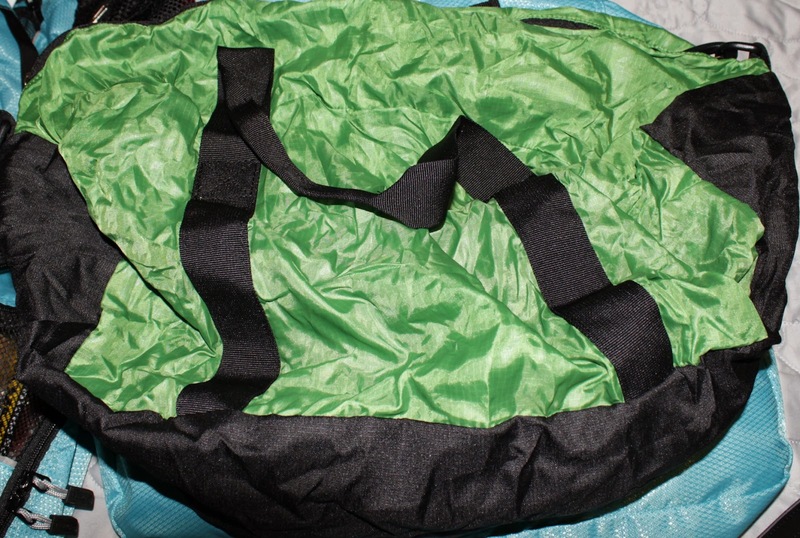 It might be wrinkled but it’s damn handy and beats a $100 overweight luggage fee! Happy packing! 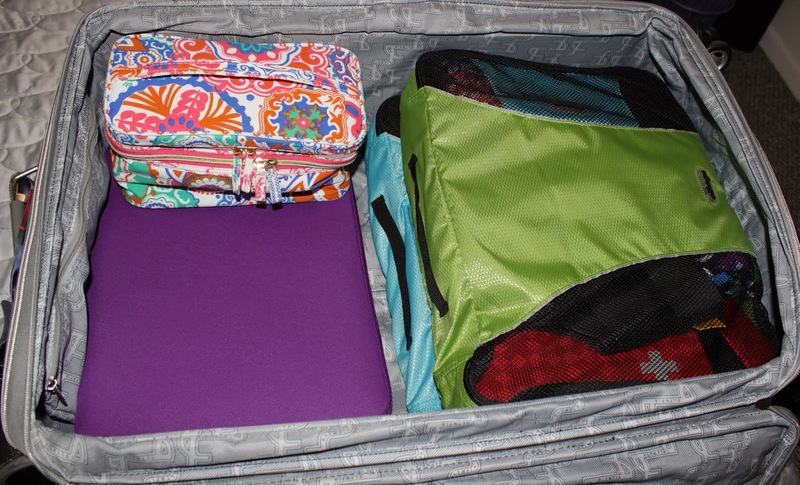 Check out Part Two: Last Minute Packing Tips to save space and stay healthy! 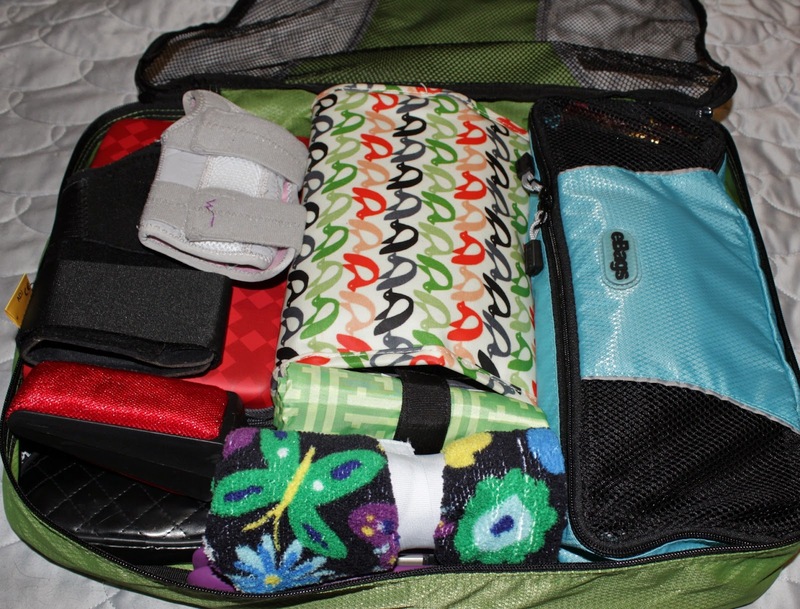 I like using my Dot&Dot packing cubes! They are double sided. I can segregate clean clothes and dirty clothes in just one cube. They also come in different sizes. 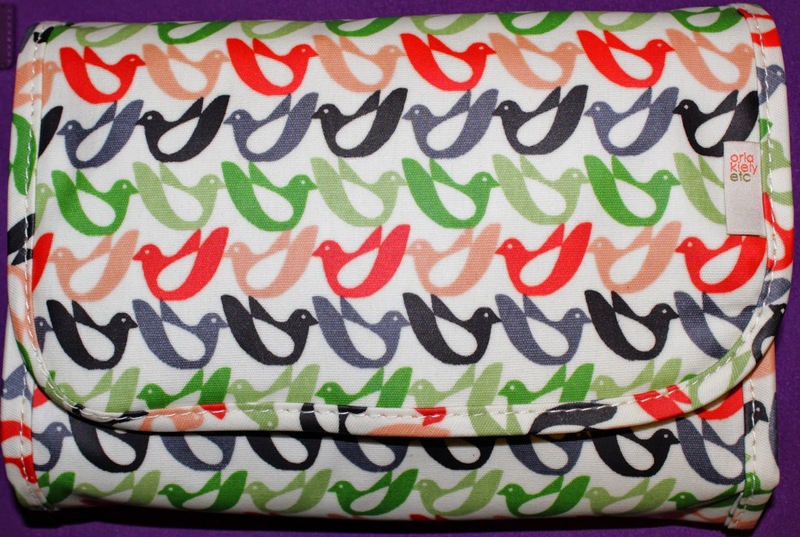 Dot&Dot also have packing folders which I use to put my shirts or business clothes to avoid wrinkles. 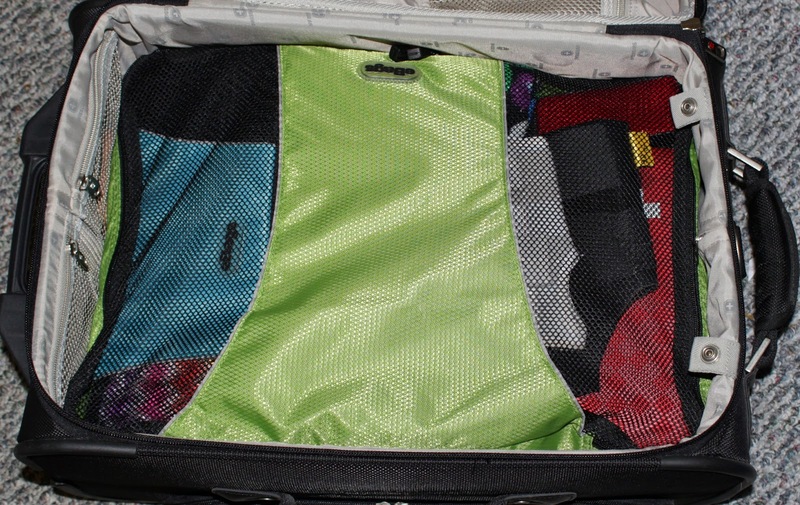 It's a very nice way to organize my luggage.